how is the door hinged? 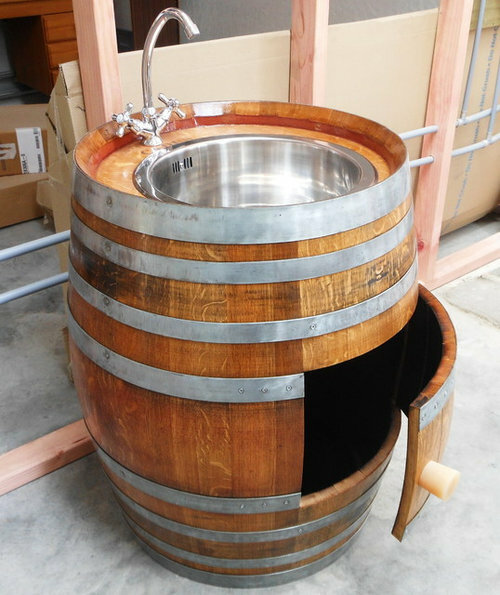 we have a barrel and want to put a door on it. can the hinge details be shown? will post a pic today of hinge detail. Do not forget to screw the bands before cutting them and screw hinge into position also before cutting. How to make best use of laundry space?